Alien Skin is set to launch Exposure X3, the latest update to the nondestructive RAW image editor and organizer, with new features and a few improvements. Among them are new color and black-and-white toning adjustments, which can be viewed as side-by-side comparisons. You can see that view in these portraits by photographer Sue Bryce, a longtime Exposure advocate. Exposure 3 also debuts new powerful organizational tools for photographers, including the ability to create virtual copies for editing multiple versions of a photo without taking up extra disk space, intuitive keywording and tools to easily and quickly group images. Exposure 3 will be available in Fall 2017 for $149, as a standalone program or as a set of plug-ins. Buy Exposure 2 on or after September 1, and Exposure 3 becomes a free upgrade; creatives who bought older Exposure versions before September 1 can buy Exposure X3 for $99. As for bundles, the Exposure X3 Bundle includes Blow Up and Snap Art, and is priced at $199. Own one or more of the current apps in the bundle, and it can be purchased for $119. Alien Skin offers a 30-day free trial of Exposure 3 for download at www.alienskin.com/exposure. Raleigh, NC (September 12, 2017) – Alien Skin Software today announced the upcoming release of Exposure X3, the latest version of their award-winning, non-destructive RAW photo editor and organizer. Exposure X3 combines powerful organizational tools with gorgeous photo processing into a single intuitive solution, and offers faster performance than traditional photo editors. This latest version of Exposure will be released in Q3 of 2017, and introduces numerous creative enhancements. New color and B&W toning enhancements give photographers greater control over their image adjustments. The side-by-side view provides an easy way to compare similar images, or to audition multiple presets on a single image. Linear and radial brush shapes enable a natural, seamless fade between two or more effects. Adjustable borders include grunge and wet plate looks. Powerful new organizing tools include virtual copies for editing multiple variations of a single photo, without taking up additional disk space. Exposure’s intuitive keywords interface enables photographers to add descriptive metadata to their photo, making it easy to organize photos around themes and to create keyword sets. The advanced collections tools help them quickly and easily group their images, no matter where they appear on their computer. Master photographer and educator Sue Bryce today demonstrated some of Exposure X3’s new features at The Sue Bryce Education Portrait Master’s Conference, a 3-day conference of master portrait photographers. Sue Bryce uses Exposure to create all of her finished images, and is a longtime user of Exposure. “Exposure is every action I’ve ever wanted, all in one software product. It helps me bring a painterly, Old Masters-feel to my images with one click of a button,” Bryce said. Exposure X3 will be released in Q3 of 2017 and will be available from www.alienskin.com for $149. Those who purchase Exposure X2 on or after September 1st will receive Exposure X3 as a free upgrade. 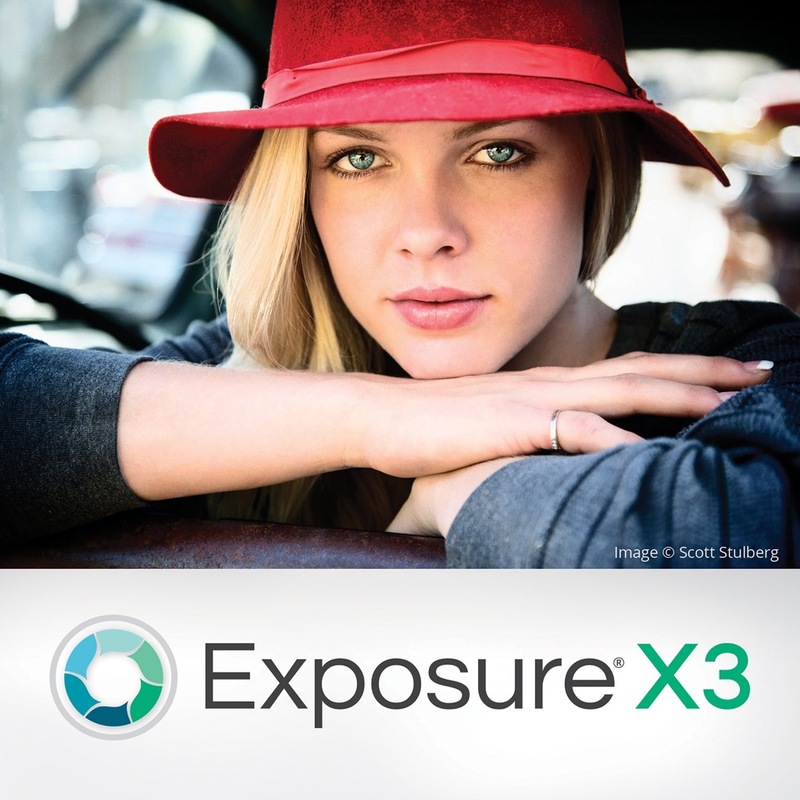 Those who have purchased previous versions of Exposure before September 1st can purchase Exposure X3 for $99. Exposure X3 is also available in the Exposure X3 Bundle. This integrated collection bundles Exposure with Alien Skin’s award-winning Blow Up and Snap Art tools to add high-quality upsizing and natural media special effects. It is available for $199. Owners of one or more of the current apps in the Exposure X3 Bundle can purchase for $119. Alien Skin Software makes creative tools for photographers and graphic designers. The company distills advanced math and cutting edge research into creative tools that help you quickly bring your vision to life. Alien Skin Software’s reputation for bug-free software and friendly tech support has grown worldwide since its founding in 1993. For more information, visit the Alien Skin website at www.alienskin.com. 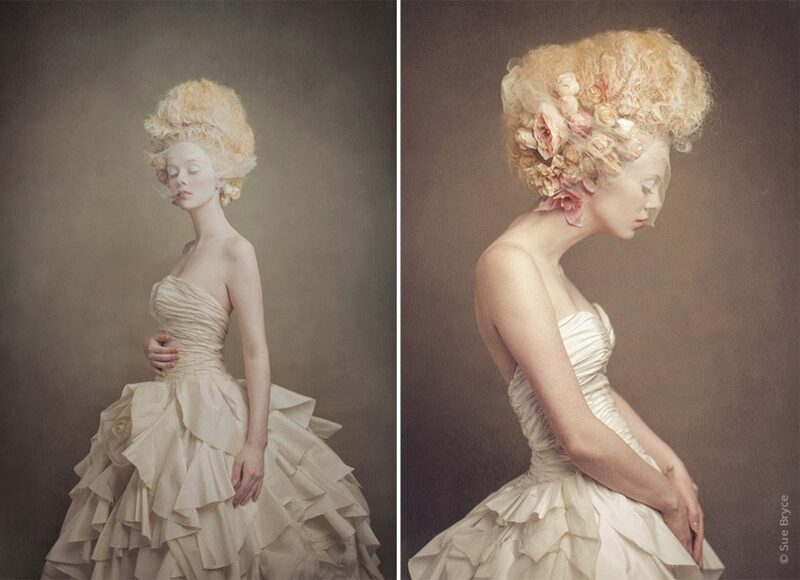 Sue Bryce is one of the world’s most influential and recognizable fine-art portrait photographers. 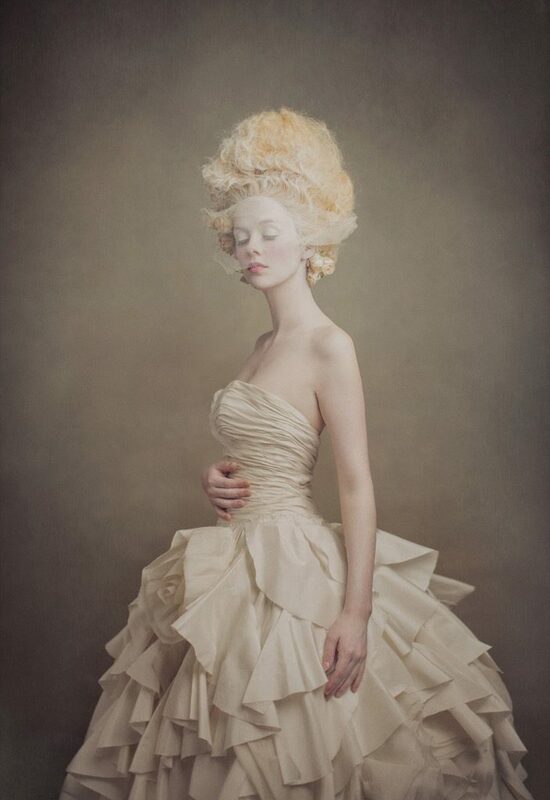 Her contemporary fashion-inspired portraits have earned her many of the industry’s top accolades and awards. Sue’s importance to contemporary photography education is equally significant. Sue Bryce Education is her innovative educational platform, where she shares her 27 years of experience with a global audience. Her insights encompass the technical, creative, business, and psychological aspects of photography.